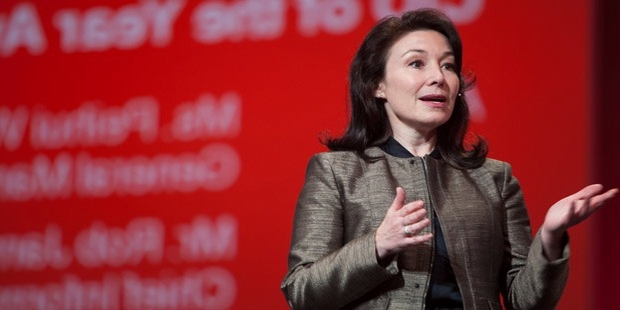 Safra Catz, an American corporate executive, is co-CEO of Oracle Corporation along with Mark Hurd and has been on its board since 2001. 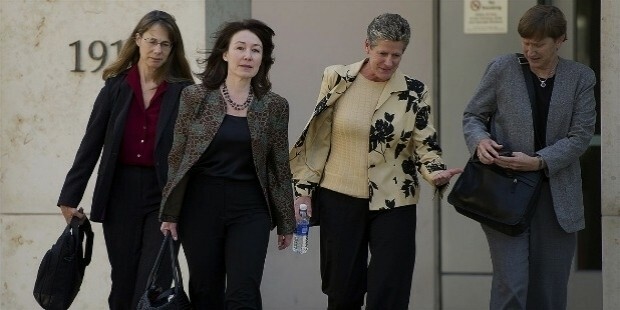 Catz is the highest paid woman executive among the Fortune 1000 companies. Catz was born to Jewish parents in Holon, Israel on December 1, 1961. She emigrated from Israel to Brookline, Massachusetts when she was six-year old. Catz went to the Brookline High School. She did her bachelor’s from Wharton School, University of Pennsylvania. She has a degree in Juris Doctor from the University Of Pennsylvania Law School in 1986. Catz has attended the Harvard Law School in her final year. Catz started her career as a banker at Donaldson, Lufkin & Jenrette in 1986. She became the Managing Director and subsequently the Senior Vice-President. Catz also worked with Hyperion Solutions Corporation as an Independent Non-Executive Director. 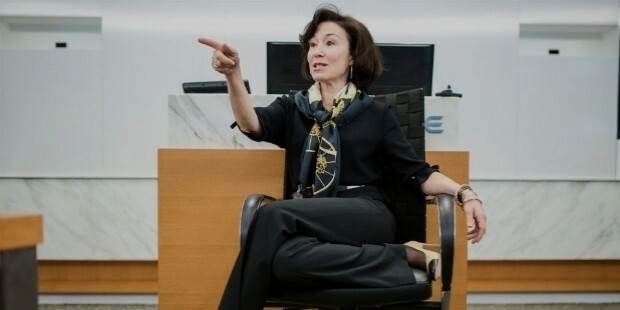 She is on the Executive Council of Technet. Catz was Director, PeopleSoft Inc. and Director Stellent Inc. 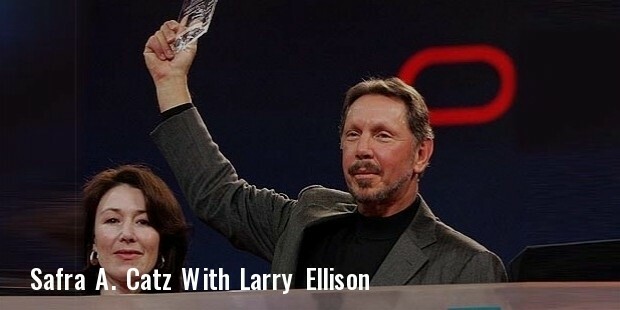 Success once again smiled upon Sara Catz, when she joined Oracle Corporation in the year 1999. Her consistent performance and resilience led to her rapid climb up the Company’s ladder. Catz was selected as a member of the company’s Board of Directors in October 2001. 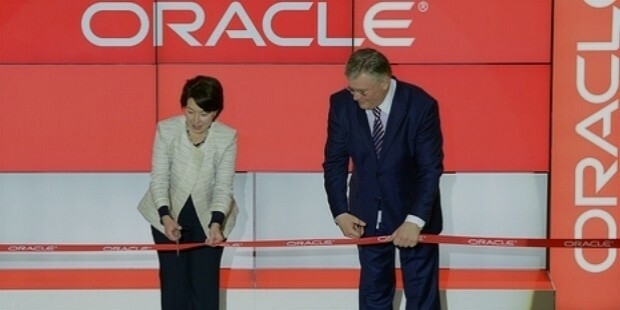 Just three years down the line, she became President, Oracle Corporation. Catz spearheaded Oracle’s efforts in acquiring its rival PeopleSoft in a $10.3 billion takeover. Catz temporarily served as Oracle’s Chief Financial Officer.Catz was appointed as the co-CEO, Oracle Corporation in 2014, along with Mark Hurd. She was assigned the responsibility to take all decisions pertaining to legal, finance and manufacturing. Catz has played a significant role in the Company’s M & A Department.She is a lecturer at the Stanford Graduate School of Business. Catz is also director of the HSBC Group. Safra Catz is married to Gal Tirosh. The couple is blessed with two sons, Jonathan and Daniel. Catz was ranked as the 12th most powerful woman in business by Fortune. Forbes featured her as 16th most powerful businesswoman. In 2014, she was ranked 24th in the list. As per an Equilar analysis published by Fortune, Catz was the highest paid woman among the Fortune 1000 companies.